ONE of Poland’s largest bank has launched its first international office in London, with executives calling it a vote of confidence in the UK capital despite Brexit. 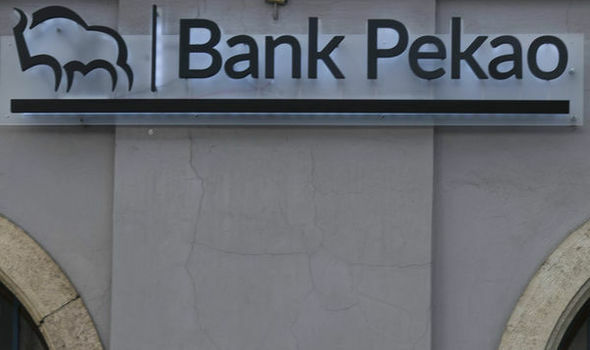 Bank Pekao will serve corporate and investment banking customers from its new site in Mayfair, which officially opens today. While the lender does have retail banking operations back in Poland, the bank decided to scrap plans for the same model in London, and has also parked proposals for a digital bank offering.